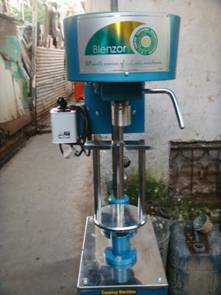 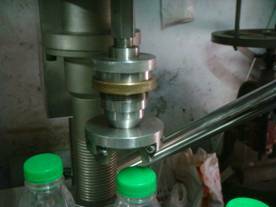 Capping machine, also known as ropp capping machine is widely used in pharmaceutical bottle capping, perfume bottle sealing, cap sealing, metal cap sealing, wine bottle capping, liquir bottle capping. 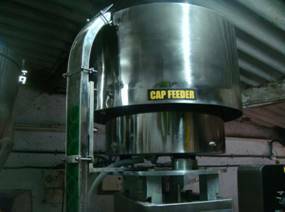 This in-line cap retorquer is ideal for pump and trigger cap tightening, re-torquing after heat induction foil-lined sealing and other short production runs. 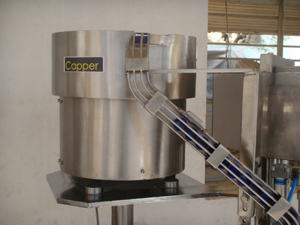 It handles caps of all materials and most styles from 8mm to 120mm including pilfer-evident and child-resistant cap closures. 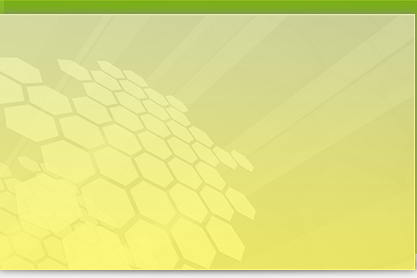 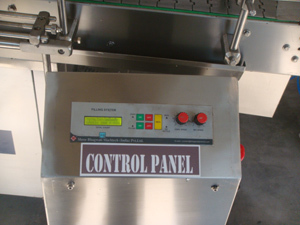 Incorporates easily into existing lines. 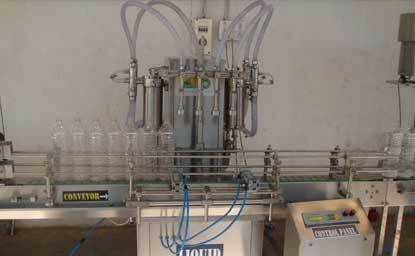 Handles container sizes from low jars and vials up to 2-1/2 gallons of metal, glass or plastic. 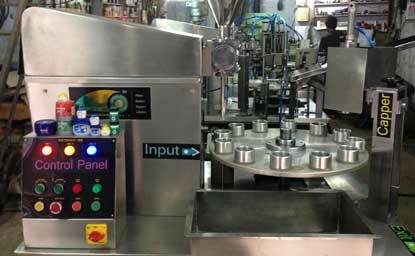 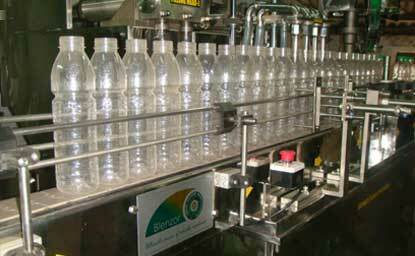 Capping speed is determined by placement of caps on bottles by operator or line speeds. 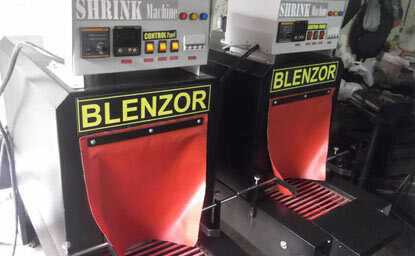 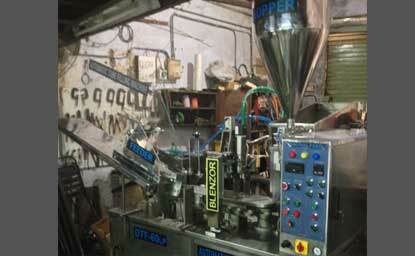 Multi-functional; can be converted to a completely automatic in-line capper in your plant. 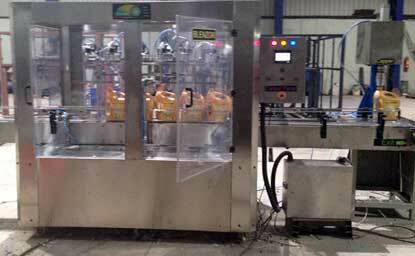 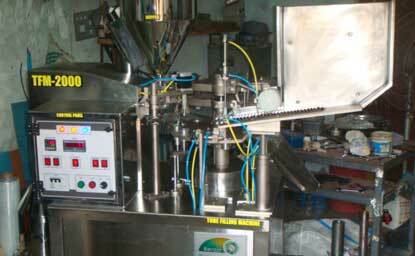 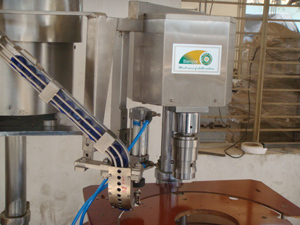 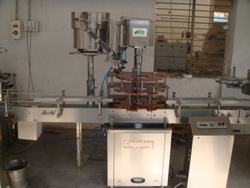 Capping machine can be suded for cap crimping on bottles. 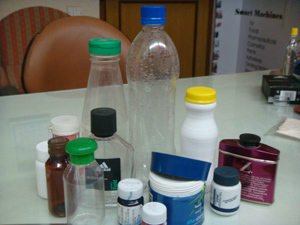 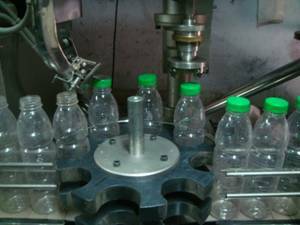 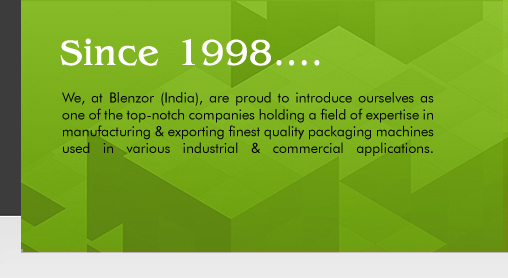 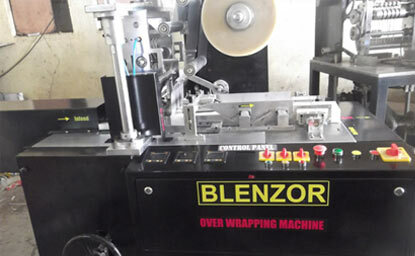 Glass bottle capping and plastic bottle capping are cap sealing machine applications. 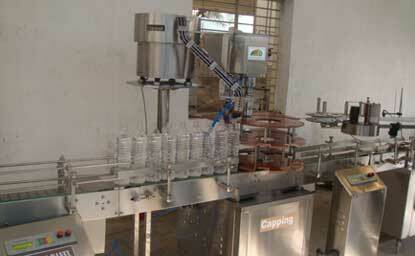 Suitable to cap the bottles on the bottle, Jars etc.